FREE Shipping & 30 Day Money Back Guarantee! 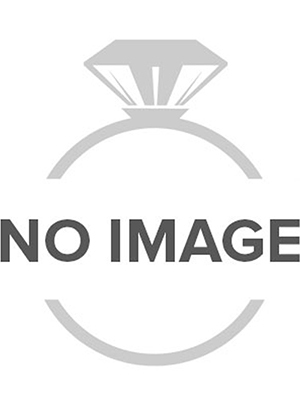 Jewelry Masters™ offers a large variety of diamond engagement rings that are sure to attract attention. Browse through our collection of engagement rings for women and wedding bands for men and select a ring that makes you feel proud. As a trusted retailer, we take pride in presenting a comprehensive assortment of engagement rings and wedding bands that will help you select the right ring to make her say: "I Do". Choose from the widest collection of artistically crafted engagement rings without leaving the comfort of your home. Our exclusive engagement rings are available in all stone shapes and sizes. Our styles include the classic solitaire, side accented, 3 stone (past present future), vintage, antique, halo, butterfly and infinity. Most women prefer a diamond engagement ring, however, a modernist might want a white gold blue sapphire engagement ring, a yellow gold ruby engagement ring, or a rose gold morganite engagement ring. We offer engagement rings in 15 different gemstones to allow you endless options. 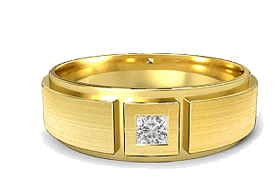 For men, we carry gold wedding bands in over 500 designs, platinum wedding bands, and mens diamond wedding bands. Men usually like high-gloss wedding bands but we also carry mens bands that are satin finished, sandblasted, and hammered. Jewelry Masters sells only the highest-quality jewelry at wholesale prices and offers a 30-day money back guarantee. Call us at 1-888-59-JEWEL or send an e-mail to info@thejewelrymaster.com and one of our experts will be glad to assist.